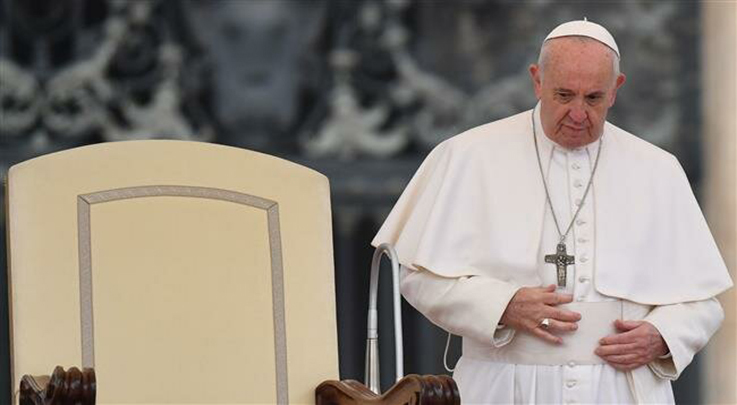 Pope Francis blamed Europe and the United States for the deaths of children in Syria, Yemen and Afghanistan, saying Saturday that wealthy Western countries fuel conflicts by selling weapons in war zones, the Associated Press reported. The US and major European countries, such as Britain and France, have been selling loads of weapons to Saudi Arabia and its allies, which invaded Yemen in March 2015. Save the Children has reported that as many as 37 Yemeni children are being killed or injured by foreign bombs every month. Talking about the need for countries to welcome and integrate migrants, the pope refuted the crime concerns that governments cite to keep out asylum-seekers.